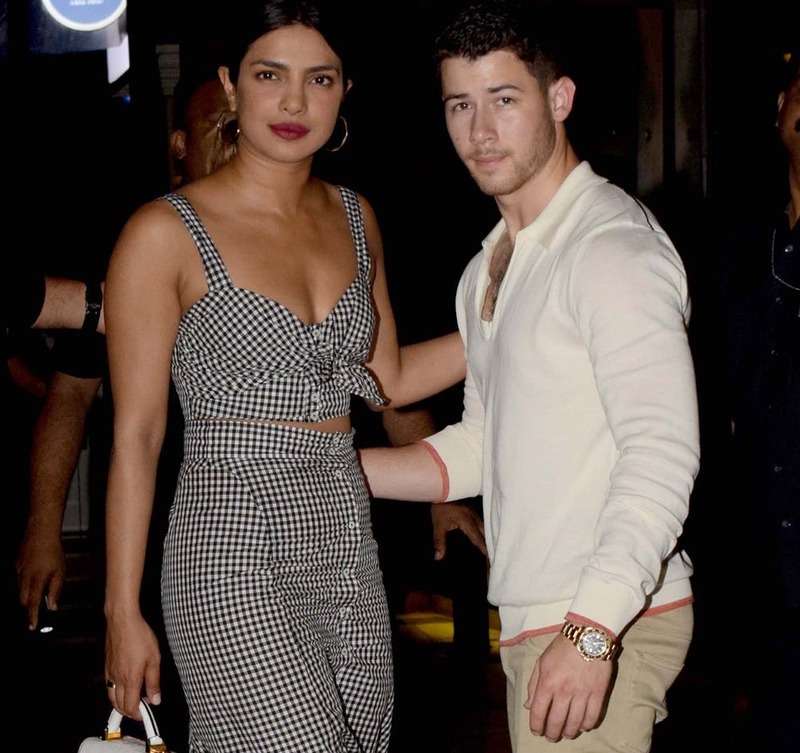 According to reports in the US media, Bollywood star Priyanka Chopra and American singer and songwriter Nick Jonas are engaged now. The engagement happened in London last week where both of them were present to celebrate Priyanka’s 36th birthday. The couple who walked hand in hand at the 2017 Met Gala in New York, are speculated to get married by the end of this year. According to People.com, Nick closed down a Tiffany store in NYC to buy her an engagement ring. “His friends and family have never seen him like this, and they’re all really excited for him. He’s definitely very serious about her. 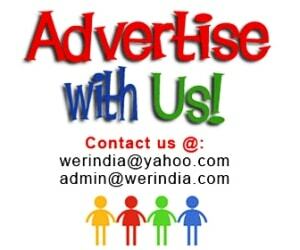 They are so happy,” a source said. Earlier on Thursday, Bharat director Ali Abbas Zafar had shared a post on twitter announcing that Priyanka is no more a part of the film due to a special reason. 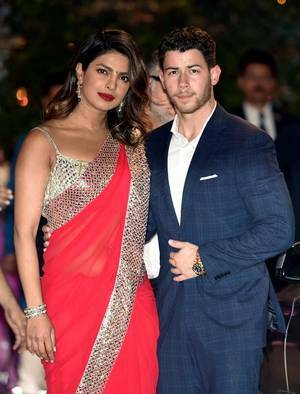 Priyanka and Nick relationship rumors began since they first attended the Met gala 2017 together. But Nick says that they had met before to this through a common friend, and that is where they got to know that they both will be walking the red carpet in Ralp lauren and therefore decided to attend the gala together. After that they have been seen together a number of times. 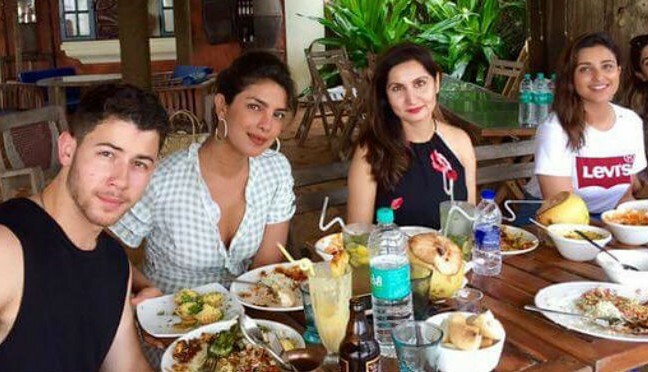 Recently in June they both visited India to attend the Akash Ambani and Shloka Mehta’s engagement, and also took a break off to Goa with Priyanka’s cousin and actor Parineeti Chopra and brother Siddharth. They then went off to Brazil, where Nick was scheduled to perform at the VillaMax festival. He also met Priyanka’s mother Madhu Chopra in Mumbai during their stay. 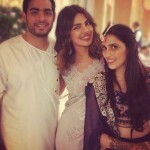 Chopra met Nick Jonas family at his cousin Rachel Tamburelli’s wedding in New Jersey on June 9. At the ceremony were Nick’s brothers Frankie and Kevin Jonas, who was accompanied by his wife Danielle, as well as their mother Denise and father Kevin Sr. They are yet to confirm their engagement news.